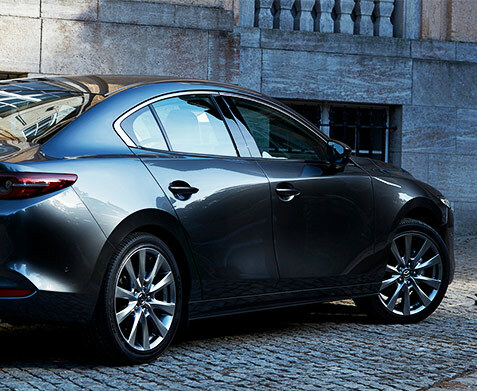 Get the sleek and modern Mazda you’ve been hoping for when you buy or lease a 2019 Mazda3 Hatchback or Mazda3 Sedan. The 2019 Mazda3 release date will be here before you know it, and we’re ready to set you up with a new Mazda3 test-drive once the vehicle is available on our lot. Keep in touch with our Mazda dealership in Libertyville, IL, for any 2019 Mazda3 updates! 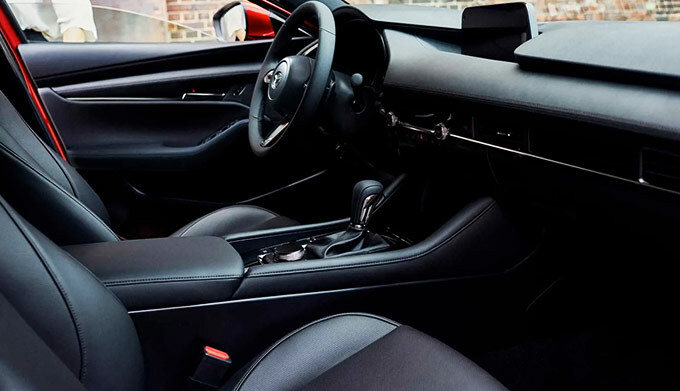 Prepare yourself for luxury and comfort unimagined when you slide into the 2019 Mazda3 interior. With advanced infotainment features, sophisticated seating options and more, the new Mazda3 will ensure you and your crew enjoy every drive. 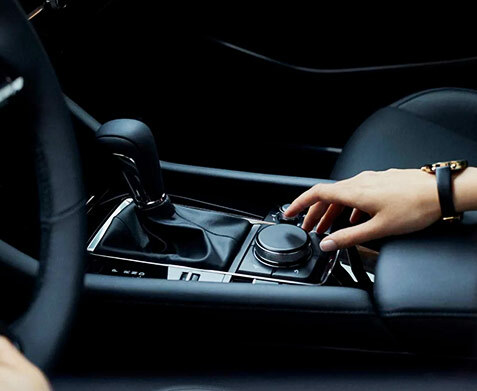 You’ll discover even more cutting-edge technology within the 2019 Mazda3 specifications, as both the new Mazda3 Sedan and 2019 Mazda3 Hatchback offer driver-assistive features that will provide you with peace of mind on your journeys through Libertyville and beyond. You can choose from three different SKYACTIV® engines to tailor the performance of your new 2019 Mazda3 to your tastes and preferences. Whether you opt for a SKYACTIV®-X, SKYACTIV®-D or SKYACTIV®-G engine, your Mazda3 Hatchback or sedan will help you reach every destination with ease. And if you want to tackle your winter drivers through Illinois with a reliable all-wheel drive system, you’ll love the available 2019 Mazda3 AWD Sedan. Wondering about the 2019 Mazda3 exterior design? 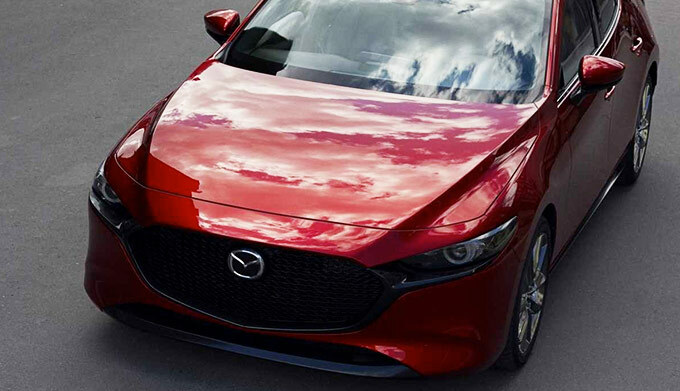 SKYACTIV®-Vehicle Architecture and an array of 2019 Mazda3 colors make this the stylish Mazda you’ve been dreaming of. You can preorder the 2019 Mazda3 or contact Napleton Mazda of Libertyville about 2019 Mazda3 specs and features to learn more about the 2019 Mazda3 changes. Don’t forget to ask us for information about the AWD Mazda3 Sedan. We can’t wait to have the new Mazda3 for sale so we can schedule you for a 2019 Mazda3 test-drive!